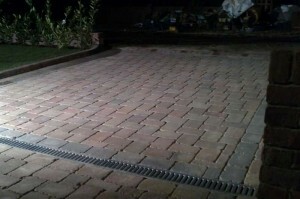 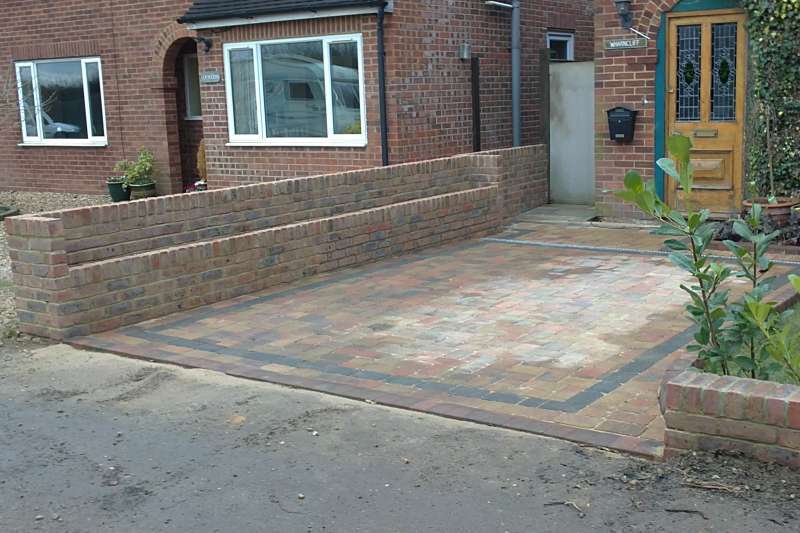 Laying a new block paving driveway represents a good investment for your property. 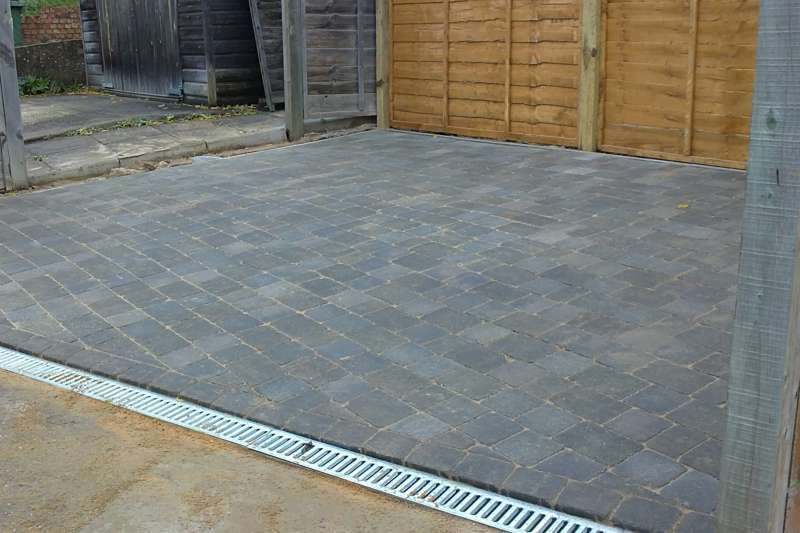 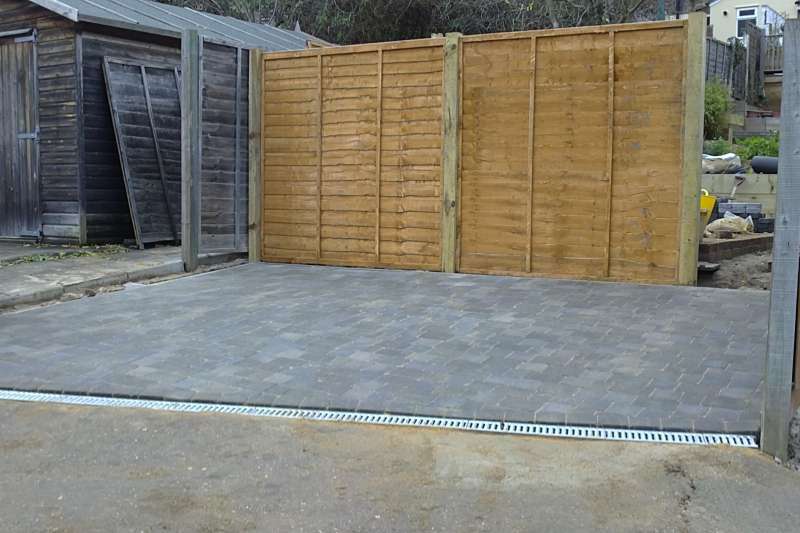 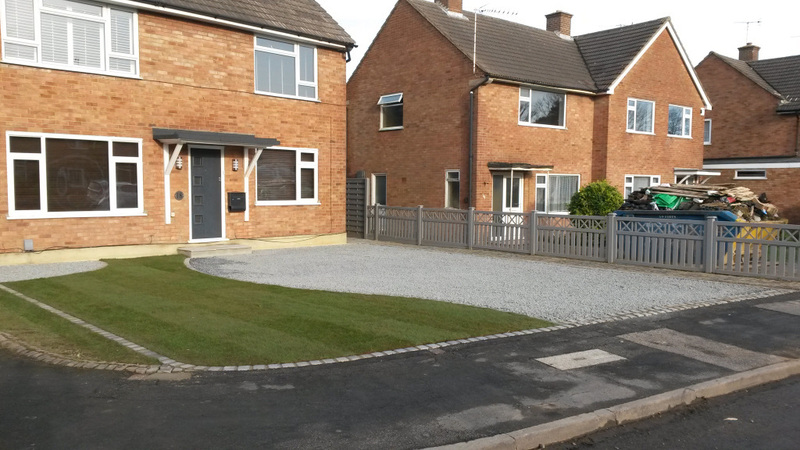 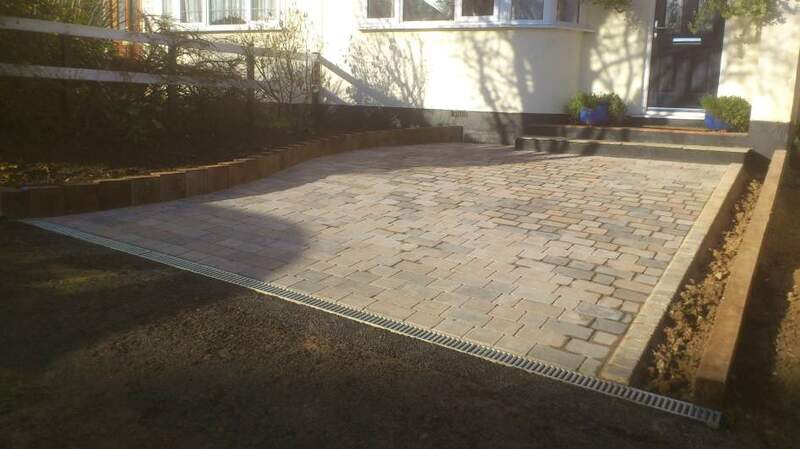 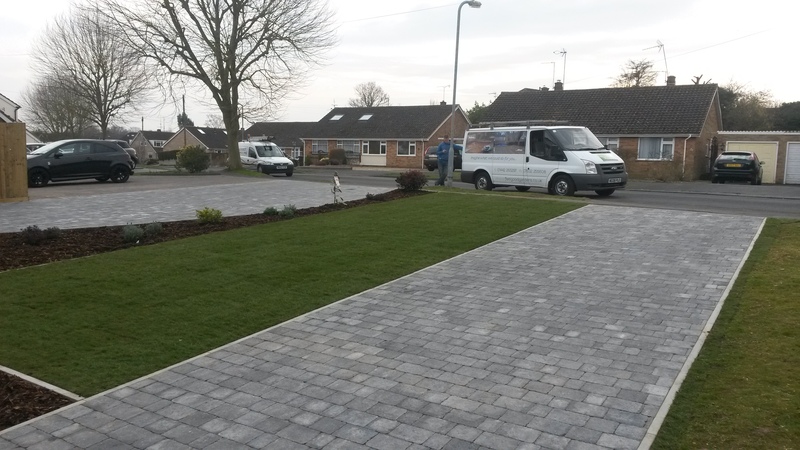 More attractive than concrete and available in permeable varieties to comply with the latest building regulations on drainage, block paving is a great way to improve the look of your home. 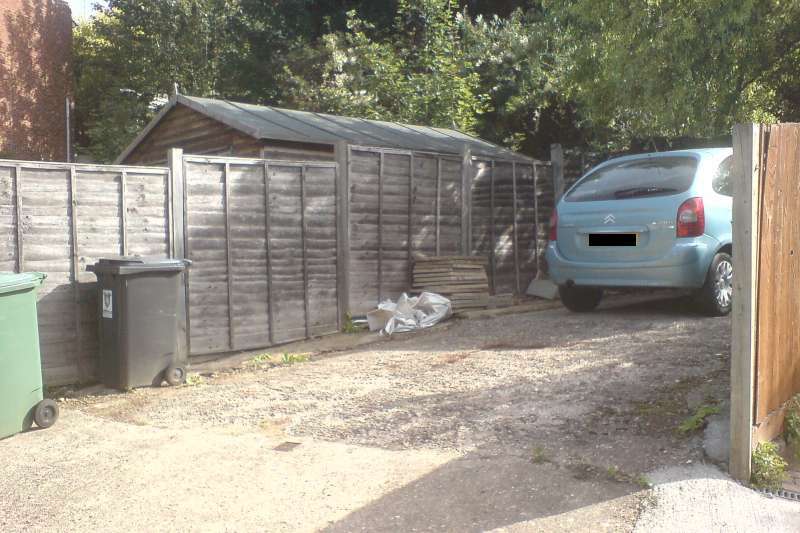 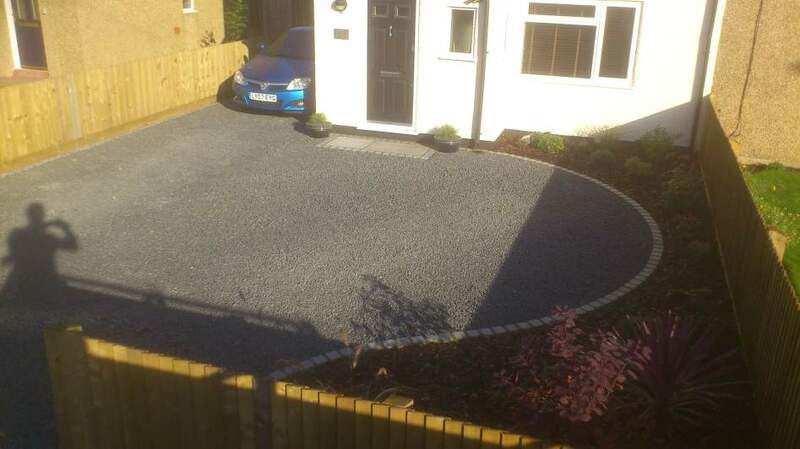 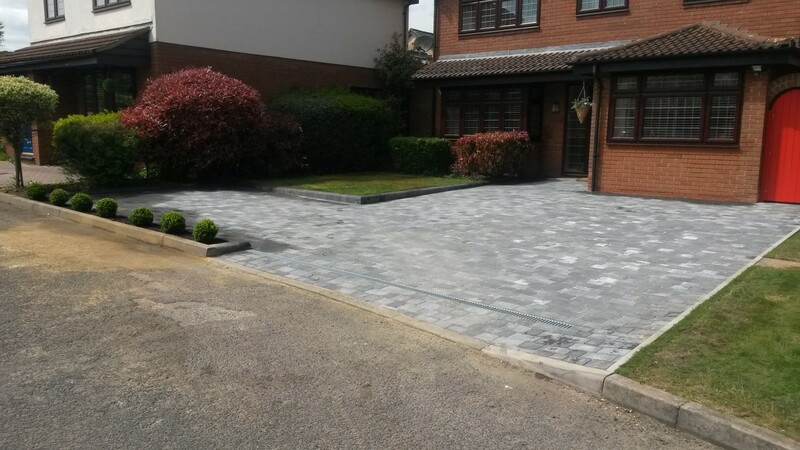 Block paving has come a long way in recent years and is available in a number of styles so your driveway needn’t look like an eighties business park! 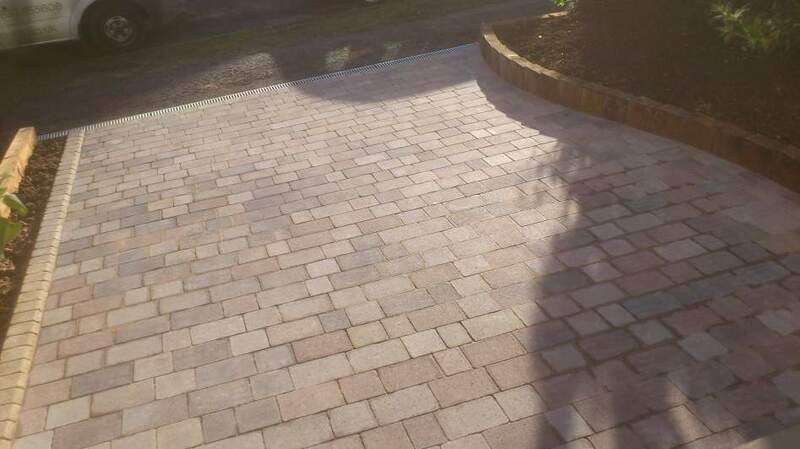 If you are looking for something a little more rustic then there are some great choices of block that take on the appearance of natural stone. 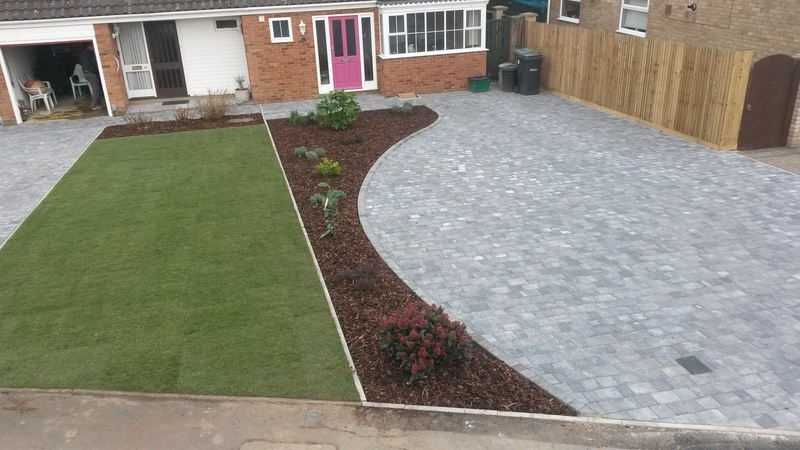 Alternatively for those looking for a contemporary feel there are varieties to suit those tastes too! Call us now on 01442 265297 or fill out our online enquiries form for a no obligation free quotation to see what we can do for you.